$78.59 This item is selling for $78.59 on eBay. 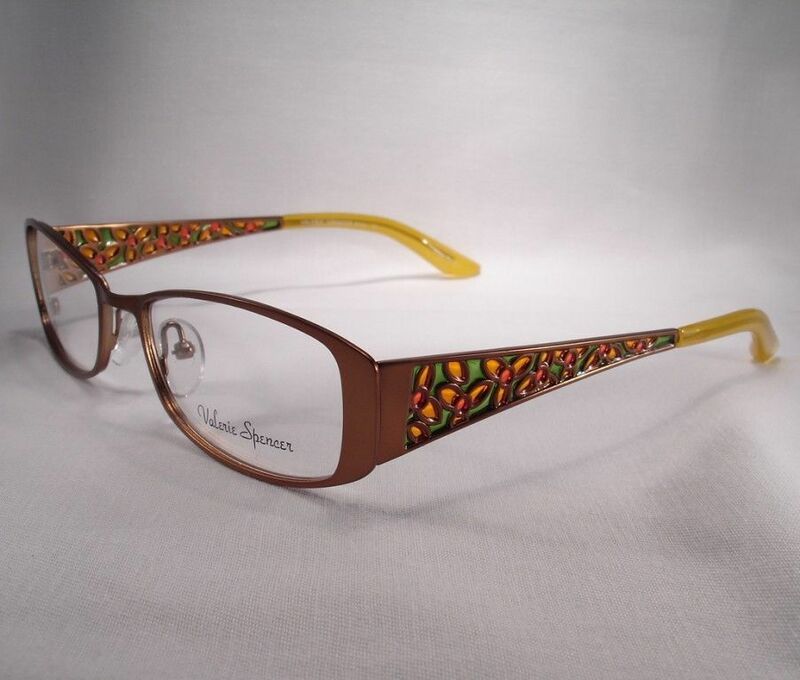 Top-Rated Sellervictoriaeyewear consistently earns high ratings from buyers thanks to fast shipping and excellent service. All items are guaranteed to be authentic and as pictured and described. We will refund the price of the frame. We do not refund shipping to you.